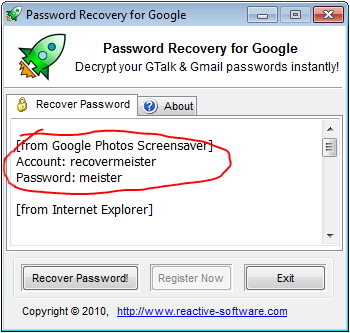 Google Photos Screensaver password recovery - find your passwords instantly! 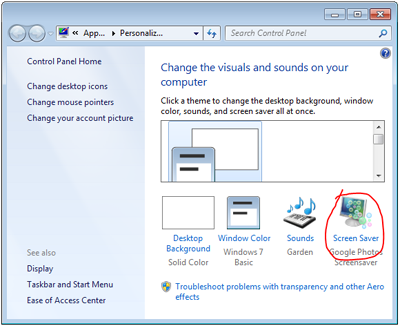 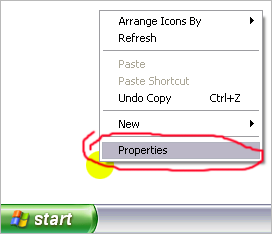 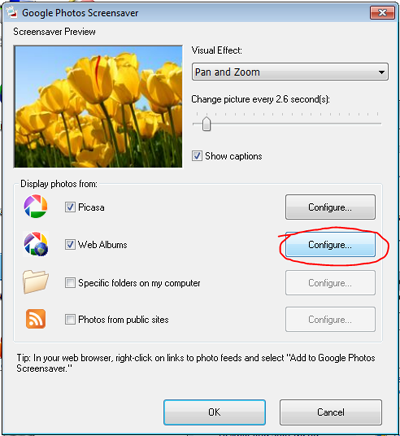 The procedure for checking whether your Google Photos Screensaver password can be recovered depends on your operating system.Click here to skip to the guide for Windows XP. 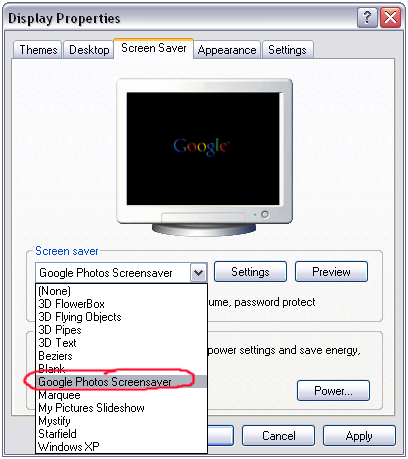 Seeing your login in the Account Settings field means you can easily retrieve your Google Photos Screensaver password. 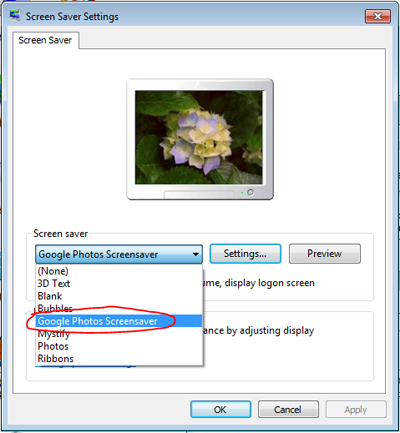 Click here to go directly to the How to find Google Photos Screensaver password guide. 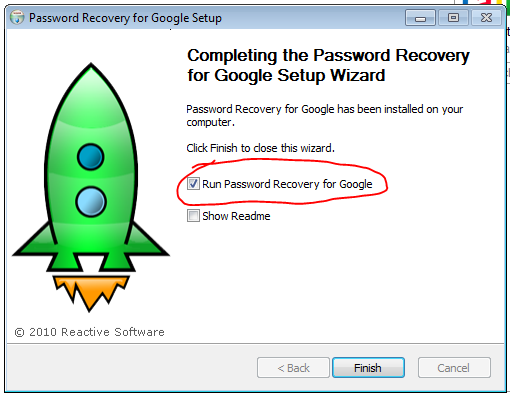 The main thing is that you should see your login in this box. 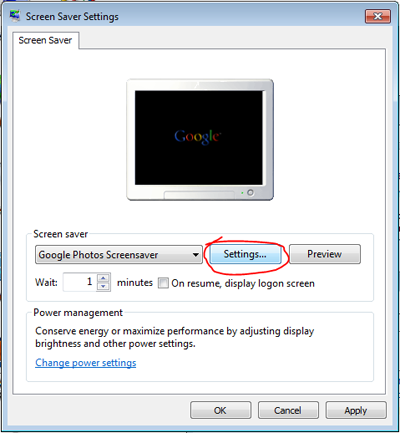 If you can see your account name (Gmail login) then your Google Photos Screensaver password can be cracked and shown on the screen. 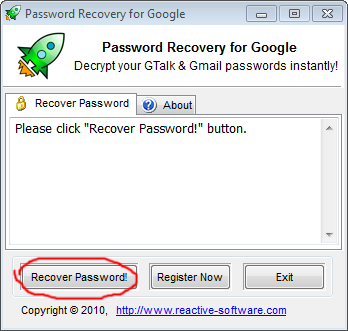 Read on to learn how to rip your Google Screensaver password from the system. 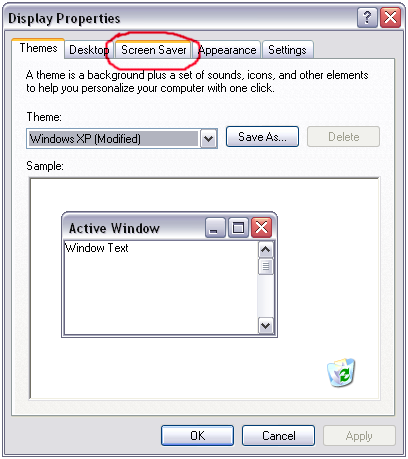 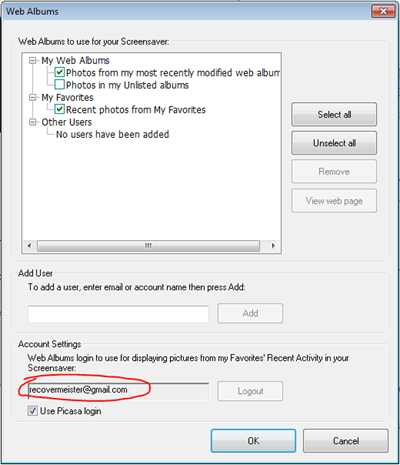 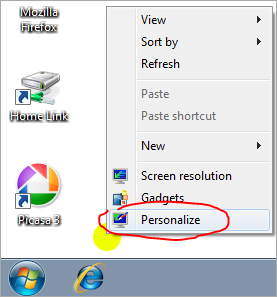 Alternatively, scroll down to the Picasa section to see your password (if you had Use Picasa Login checkbox ticked in the screensaver configuration window). 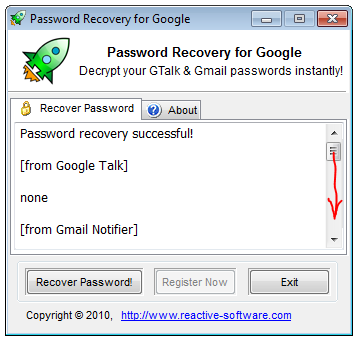 Make sure to go and change password in Gmail to something that you can remember next time.